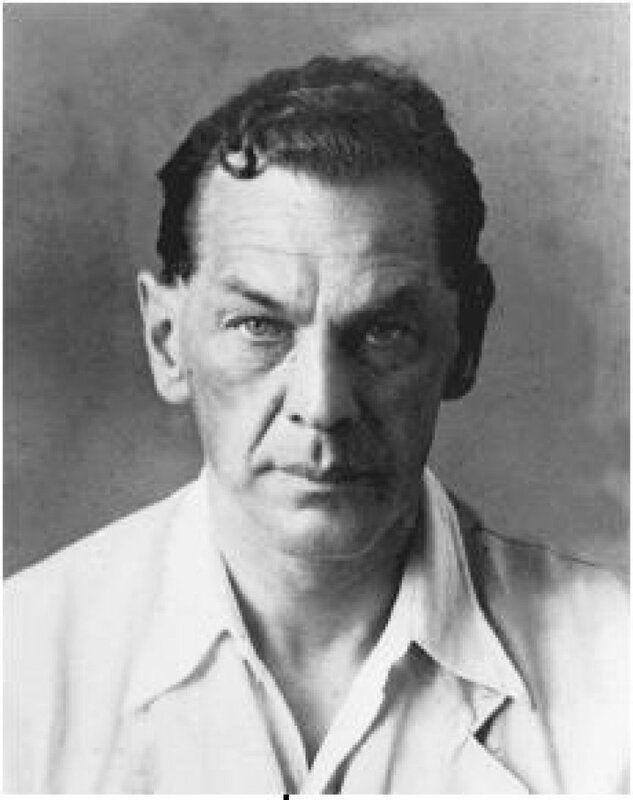 The book “Stalin’s Spy: Richard Sorge and the Tokyo Spy Ring” is worth reading for those of you who are interested in spy-craft. He has nothing to do with the Japanese attack on Pearl Harbor and therefore everything to do with the American’s failure to listen to their signals intelligence analysts who had cracked the Japanese PURPLE code system and were desperately trying to warn the state department that something was coming over the horizon. 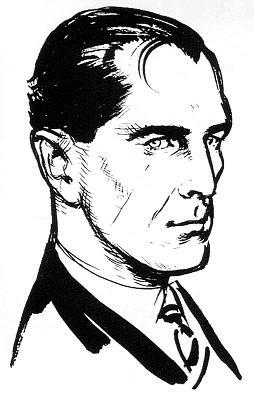 I have long suspected that Ian Fleming lifted his description of Bond, James Bond, largely from Sorge, who was perhaps made to be a literary character. Sorge was type-cast: an alcoholic, depressed, aesthete womanizer, who had seen too much, done too much, and spiralled out of control. Eventually he was hanged by the Japanese. The “Cruel mouth” and “cold eyes” were perhaps Sorge’s. Sorge was successful in portraying himself as a knowledgeable insider in diplomatic circles, and built a successful intelligence apparatus in the pre-war Japanese dictatorship. He reported to his KGB handlers that the Japanese were not planning on attacking the USSR along with Germany. Some historical theories of WW2 are that Sorge allowed Stalin to reinforce Zhukov’s forces at Stalingrad in the nick of time by de-enforcing Manchuria. I am skeptical, I don’t think Stalin or Zhukov did anything any differently than they otherwise would have. I also don’t agree with Fleming, below (I’d say Philby was more important but it depends when they asked Fleming) I’m inclined to view Stalin as a barely competent political hack who was able to defeat the Germans largely by dint of bloody-mindedness(of which he had plenty) rather than intelligence. The history of intelligence is full of “I told you so” moments. My first wife, who worked for the NSA during a certain time, told me of an elaborate briefing that was sent to the national security council ahead of the Soviet intervention in Afghanistan – which was, of course, portrayed as a “surprise.”* What is a “surprise” in the era of satellite intelligence? One would expect that Saddam Hussein’s tanks massing to move into Kuwait would have been brought to someone’s notice in time for the incompentence of diplomats and politicians to take over. Most sober analyses of the US’ intelligence efforts during the cold war is that they were a failure. Most analysis of Sorge’s intelligence efforts is also that they were a failure. He was arrested, interrogated, and tortured, then executed. By the time he was executed, Budapest was already falling to the advancing soviet army, and the US was launching photo-recon flights from the Tinian Islands, where the nuclear attacks against Hiroshima were initiated. By the time he was tortured, it was completely irrelevant for all sides of the affair, except to him. Political leaders always ask for good intelligence upon which they can base their decisions, but it seems to me to be that they’d be as happy with the fictions from facebook. They are willing to spend vast monies and other people’s lives on trying to get the best information, yet they’d rather listen to an astrologer. Like Nancy Reagan did. Whenever we watch a TV show in which some character like Jack Bauer is calling the president saying “wait! listen to me!” you need to remember that, over and over, they never have and never will. Amazon: Stalin’s Spy: Richard Sorge and the Tokyo Spy Ring. Historynet: Why Weren’t We Warned? The history of intelligence is full of “I told you so” moments. Just as extraordinary as [Abwehr/British double agent Dusko] Popov’s instructions [to thoroughly reconnoiter Pearl Harbor for potential air attack] was the form in which they had been communicated. The entire questionnaire had been reduced four hundred times normal to the size of a period by the microdot process developed by a German professor, Arnold Zapp. … Under no circumstances would Hoover allow Popov to establish even a fake German spy ring in the United States. And he certainly was not going to let the man go to Pearl Harbor. Of all that Popov told him, the only thing that caught Hoover’s attention was revelation of the microdot process. The mechanics rather than the substance of Popov’s Abwehr instructions seized Hoover’s imagination. … Not only did Hoover dismiss Popov, but the competitive director refused to inform his intelligence rivals, MID, ONI, and COI, of what the Yugoslav had been told to look for at Pearl Harbor. Of all that Popov told him, the only thing that caught Hoover’s attention was revelation of the microdot process. Hoover was a truly horrible human being: arrogant, ignorant, conceited, authoritarian, and vastly less competent than he appears to have convinced himself that he was. If there was ever a poster-boy for the Dunning-Kruger effect, it would be Hoover. Going from memory, one of the concluding remarks from Weiner’s “Legacy of Ashes” is something like: “what the US needed was a counter-intelligence organization; what it got was a ‘department of dirty tricks'” That’s in reference to the CIA. In the FBI, what the US needed was a counter-intelligence organization and national high level police force. What it got was a department of dirty cops. I think the incompetence (and arrogance) of the past administrations will be thoroughly dwarfed in comparison to the incoming one.